River bottomland goes for $6,400-plus per acre. 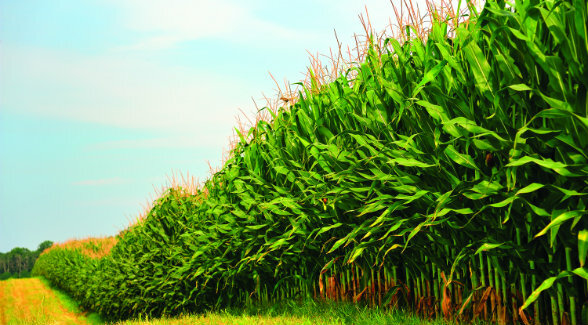 Farmland Partners Inc. (FPI) has entered into a purchase agreement to acquire 8,638 acres of row crop farms in Illinois for $55.3 million in cash. The Denver-based REIT will fund the transaction with proceeds from its recent public offering of common stock and new secured debt to be entered into upon closing of the transaction. “These two farms of approximately 3,800 and 4,900 acres represent a truly unique investment opportunity in the Midwest,” said Farmland Partners CEO Paul Pittman. 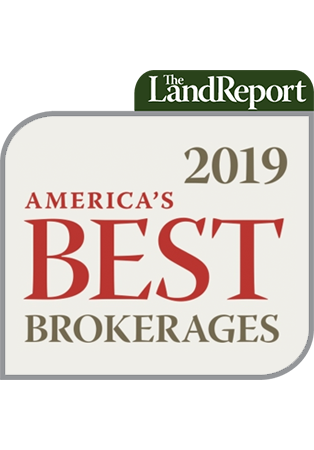 “We expect significant long-term appreciation on these properties due to their size and the incredibly efficient operating environment we expect to provide to our tenants.” FPI owns or has under contract 124,295 acres in Arkansas, Colorado, Florida, Georgia, Illinois, Kansas, Louisiana, Michigan, Mississippi, Nebraska, North Carolina, South Carolina, Texas, and Virginia. R.D. Schrader of Schrader Real Estate and Auction Company, which oversaw the massive auction, referred to the sale as “an interesting test” of the market because no offering of this scale had come to market recently.